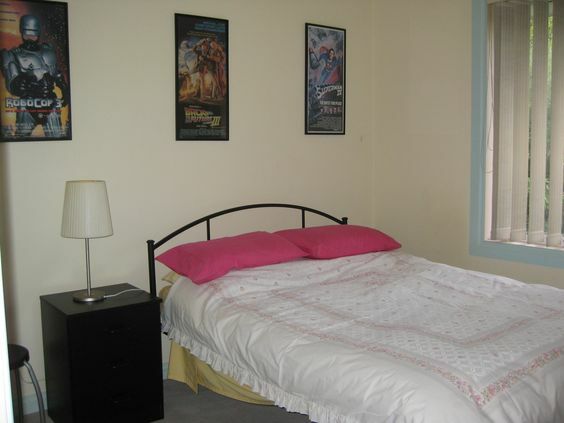 Lenards Homestay Agency: For The Ultimate Homestay Accommodation in Sydney! Lenards Homestay Agency in Sydney, Australia are well-known for offering quality affordable homestay accommodation in Sydney to students and tourists alike. We make use of our local knowledge and expertise to meet the specific needs of our customers. Whether you are planning to come to Sydney for an academic program or to enjoy the popular sights, our stronghold in the field will make it easier for you to stay in the city in a nice and comfortable manner. Overtime, we have been successful at building a vast customer base comprising of students and visitors from across the world. Some of our short term and long term homestay accommodation options include Single Rooms, Double Rooms, Short Stay Singles, Short Stay Doubles, Bed & Breakfast, Long term Accommodation & you can also have Group Bookings (Over 12 Persons) for your stay. Just visit www.lenardshomestays.com.au for more details or call us at +612 9970 8099. Lenards Homestay Agency: Best Budget Accommodation Provider in Sydney, Australia!